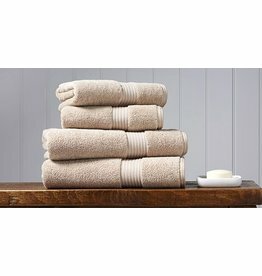 Designed for us by a New England woodworker using native New England ash and protected by a native New England wipe-on varnish. 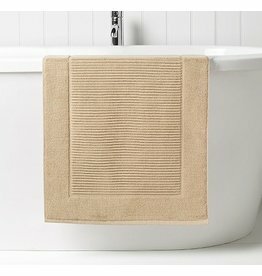 A simple, elegant way to display your imported bar of soap. 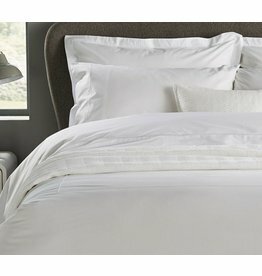 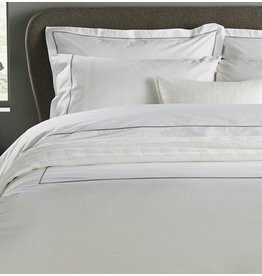 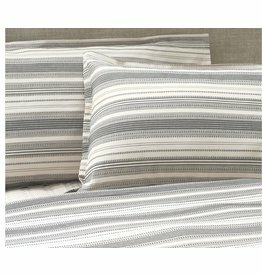 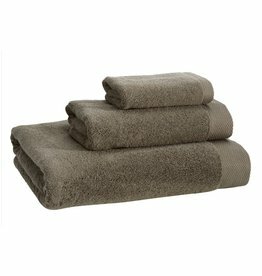 Designed to co-ordinate beautifully with Supreme Hygro Towels. 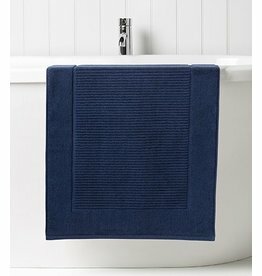 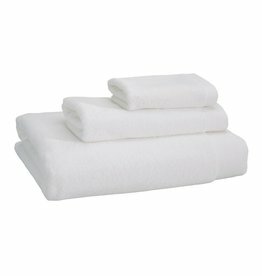 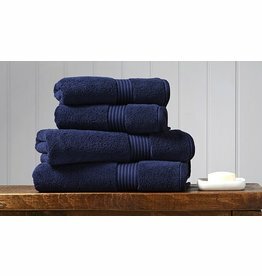 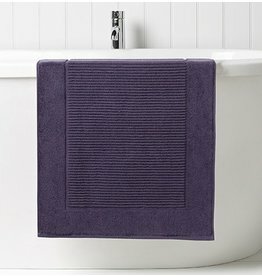 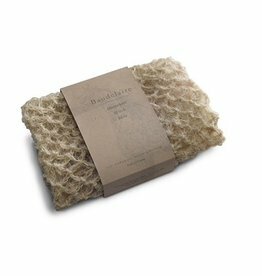 This mat is the perfect light weight alternative to a bath rug to accompany your luxury soft and fluffy towel collection. 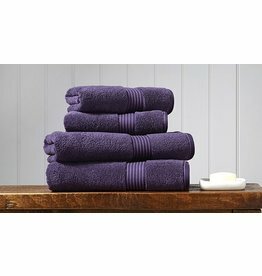 Available in 26 gorgeous colours.